New for 2018, Canik Fanatik competition jersey. 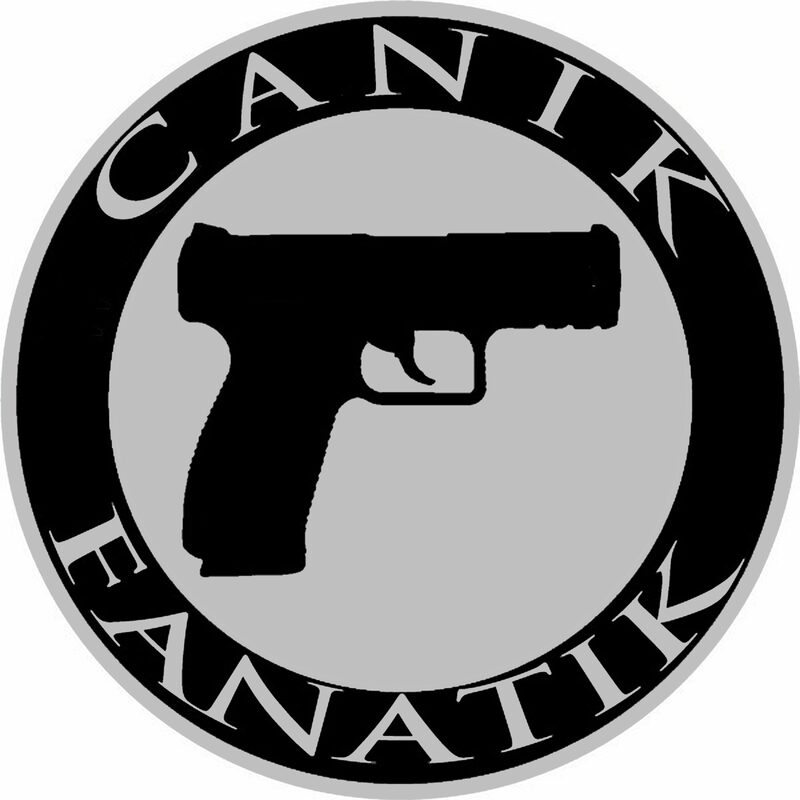 Are you a Fanatik about Caniks? Check out our Team Canik Fanatik jerseys now available at Lima Charlie USA. Shop Now!